In her latest book, Clara Rodríguez examines the “soft power” of American television in projecting U.S.-centric views around the globe. 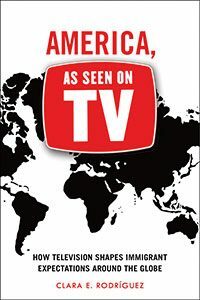 She analyzes the strong influence TV exercises on both young Americans and recent immigrants with regard to consumer behavior and their views on race, class, ethnicity, and gender. 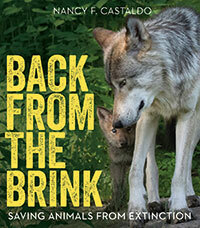 In Back from the Brink, Nancy Castaldo recounts the survival stories of seven species—whooping cranes, alligators, giant tortoises, bald eagles, gray wolves, condors, and bison. 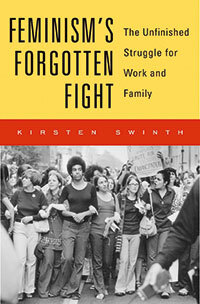 From failed promises of women “having it all” to the contemporary struggle for equal wages for equal work, Kirsten Swinth exposes how government policies often undermined tenets of second-wave feminism during the 1960s and 1970s. She argues that second-wave feminists did not fail to deliver on their promises; rather, a conformist society pushed back against far-reaching changes sought by these activists. 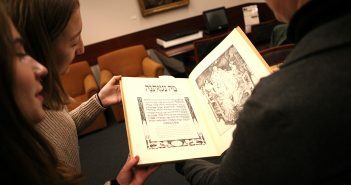 To better understand the history of the United States, one should include the people who were displaced from lands they once called home, argues Steven Stoll. 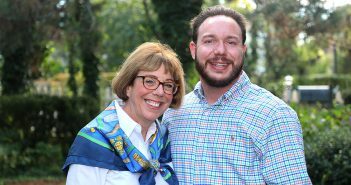 That story includes not only Native American tribes evicted by English and later American settlers but also poor whites who once called the mountains of Appalachia home. 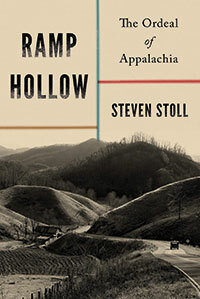 In Ramp Hollow, he visits an area just outside of Morgantown, West Virginia, to explore how the people who once lived there were pushed out and forced to surrender a self-sustaining, agrarian life in exchange for a wage-based living tied to coal mining companies and lumber mills. New York City photographer Larry Racioppo honed his art and craft during the 1970s by taking pictures of family, friends, and kids in his working-class South Brooklyn neighborhood. 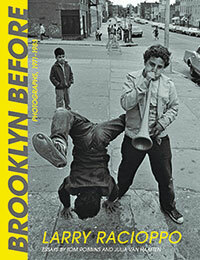 This collection of his early work highlights families—most of them Italian American, Irish American, and Puerto Rican—as they go about their daily lives, celebrating Catholic sacraments and holidays, playing stickball and congas on the sidewalk, hanging out on stoops and fire escapes, posing with boom boxes in front of graffiti-tagged walls, and taking part in patriotic parades and religious processions. “I did not know it at the time, but I was recording a part of Brooklyn that would soon be remade by gentrification,” Racioppo writes.